In the name of… Aurangzeb! As someone who teaches History, let me start by saying that we don’t teach dates and narratives nor do we get stuck on personalities. For example, I won’t explain World War II to you by examining Hitler’s or anyone else’s personality, and would tell you why too. When I had joined JNUin 2001 and much before that too, History as a discipline had evolved into a more analytical one. This is not a praise of JNU but of history as a discipline for it evolved and still is. None of my teachers eulogised Aurangzeb but refrained from focusing on the personality, and taught us to do the same. What is problematic is when people who are neither Historians or have not read the primary or secondary material on Mughal History, making comments that will obviously not go down with a medieval Historian. With my dad, I have often had these arguments that how Dara Shikoh and Aurangzeb cannot be pitted against each other. They both must have staked claims for a throne, but it was Aurangzeb who we consider the most successful Governor of Deccan, much before he became the ruler. 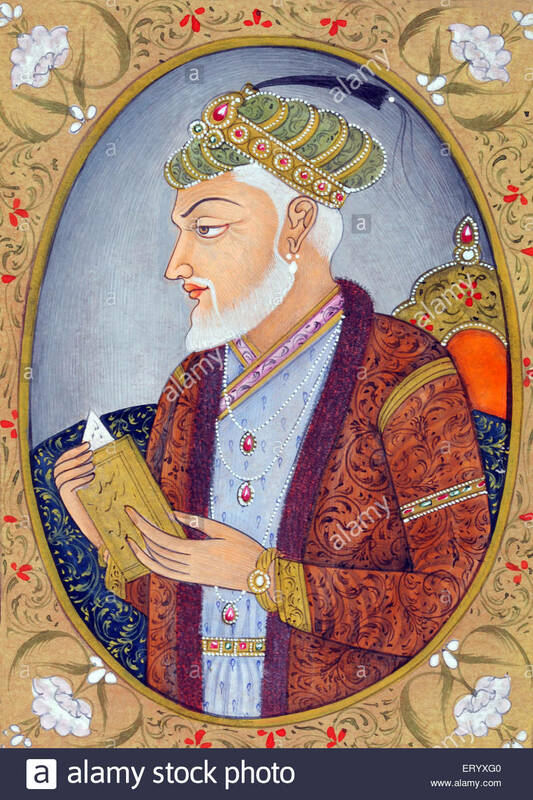 So much was the legacy of an institutionalised monarchy(for which one should give the credit to political acumen of Akbar), that even when Aurangzeb became a ruler, he did not rule in the name of Islam. Had he done so,I would have understood you changing the name of the road. Hell, I would have critiqued naming it Aurangzeb road in the first place. The problem is that Indian History is much more layered but our understanding is not. People do not want to know. Even as a part of a team performing the play Aurangzeb, none of theactors bothered finding about him and his history for a two-hour long play on which we worked for almost 2 years. So for people, in 21st century who discourage their children from studying history (non-profitable and all),when they nod in agreement over Mughal history, I just want to tell them – read history. I want to remind them, History cannot be understood from Wikipedia,that one needs to take a more nuanced understanding of History. You cannot impose one dominant view of history, even Aurangzeb did not, why should you? Please read if you care to know the truth…!!!!!!! Koenraad Elst: Why did Aurangzeb Demolish the Kashi Vishvanath? ईतना सारा लिख दिया, citation तोह दे देते!